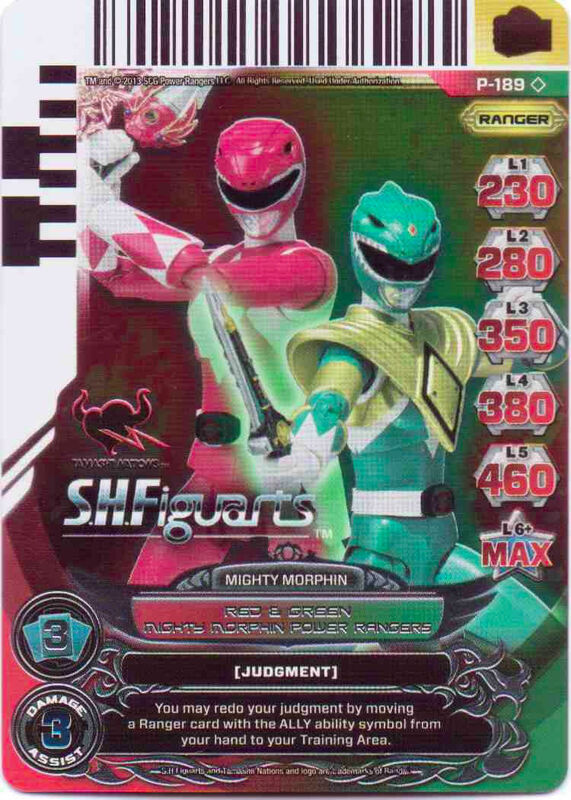 Power Rangers 2013 Comic-Con promo game card P-189 featuring Red and Green Mighty Morphin Power Rangers. MINT AND SEALED IN ORIGINAL PLASTIC. ONLY ONE AVAILABLE FOR SALE.